Credit: Faisal Hossain. Download this movie (MP4, 55.3 MB). 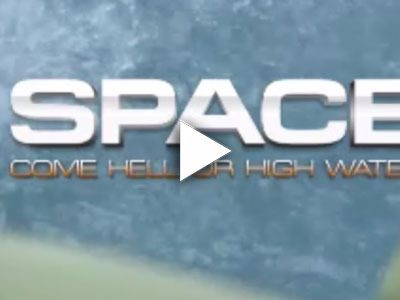 [23-Mar-10] This short educational documentary was created by SWOT PI Dr. Faisal Hossain to showcase to the potential value of current and emerging water satellites for society. It was created with funds from NASA New Investigator Grant NNXAR32G with input from several colleagues from NASA and educational institutions.